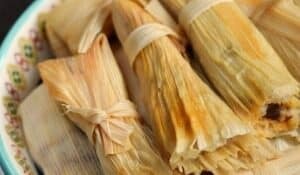 Did you look at the calendar today? Did you stop to think about where exactly we are in this year of 2016? Well prepare yourselves…..Christmas is six months from today! Say what? We have just officially entered the summer season, and the online stores are already pushing Christmas stuff…how dare they! 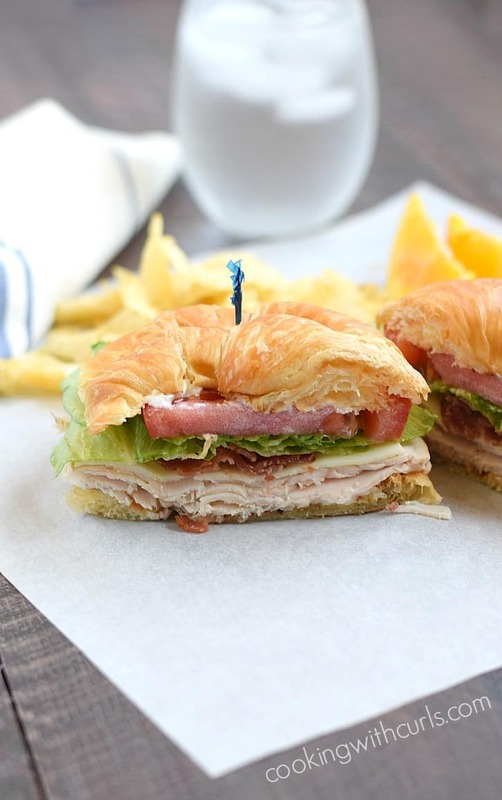 Oddly enough, today is the perfect time to share this delicious Turkey Croissant Sandwich with you…..
Not only are these sandwiches delicious, but they are also super simple to prepare. 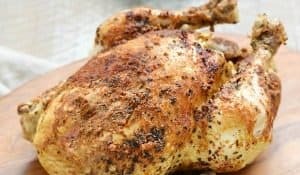 Slice croissants in half and toast/grill on a hot skillet until browned…..
Place 3 slices of turkey, one slice of cheese, and 2 slices of bacon on bottom croissant…. 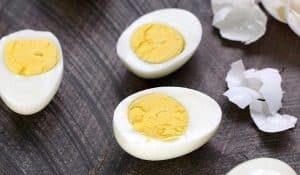 These are just guidelines, use as much or as little as you like. 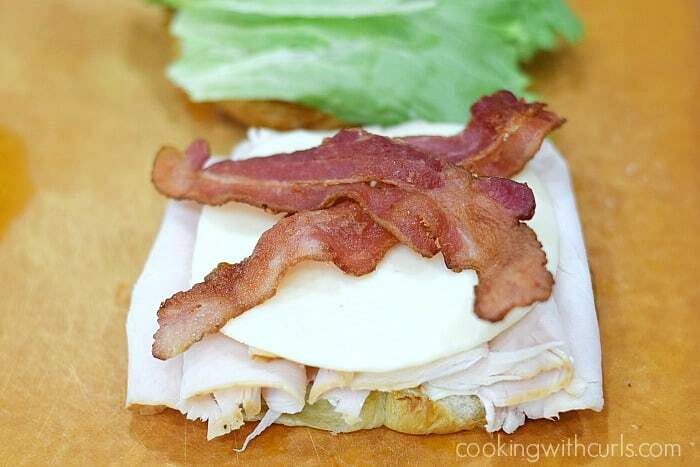 Top with lettuce and tomato slice. 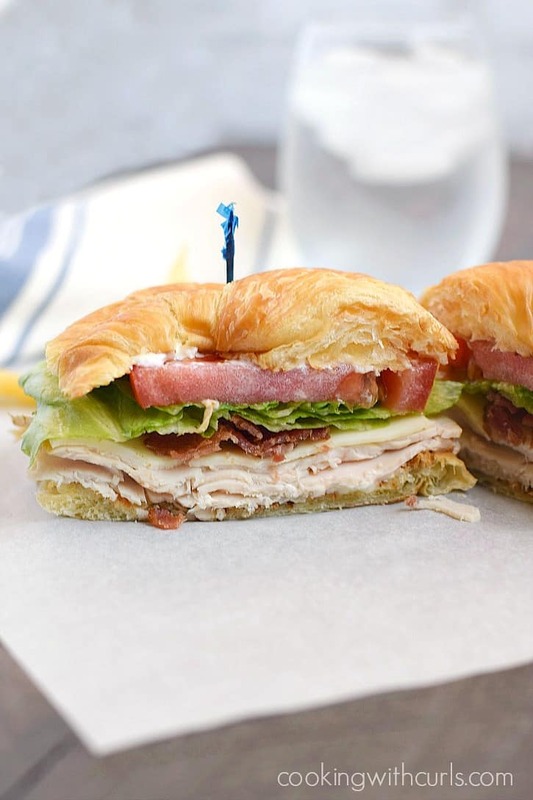 Spread mayonnaise over croissant top, and place on sandwich…..
Slice sandwich in half and serve with potato chips, Italian Pasta Salad, Hawaiian Potato Salad…..
A Turkey Croissant Sandwich is perfect way to use up leftover turkey, or use deli meat for a quick meal! 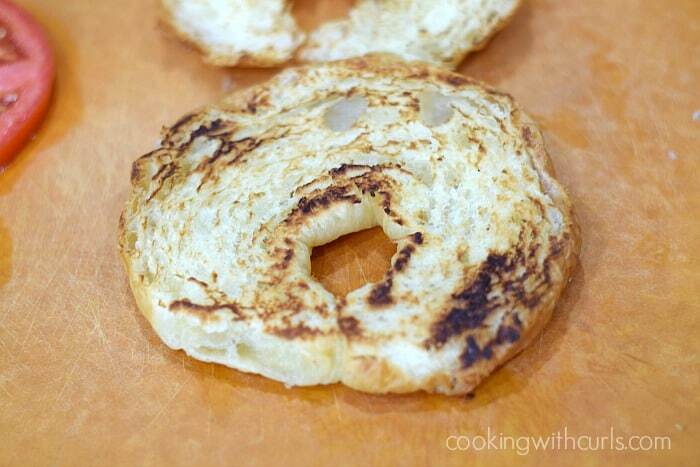 Slice croissants in half and toast/grill on a hot skillet until browned. 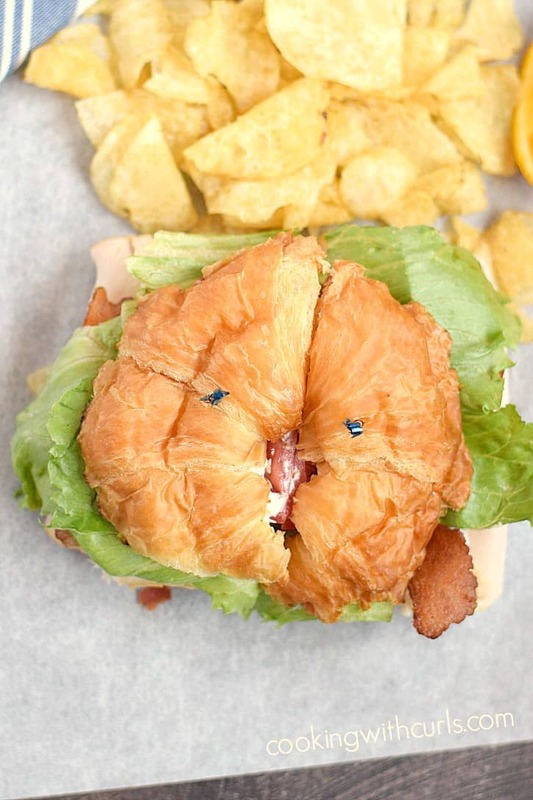 Place 3 slices of turkey, one slice of cheese, and 2 slices of bacon on bottom croissant. 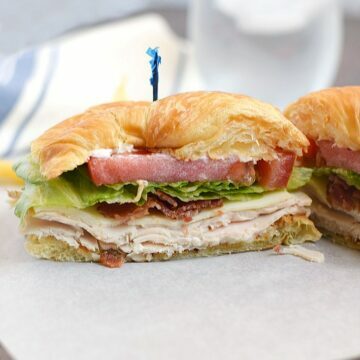 Top with lettuce and tomato slice. 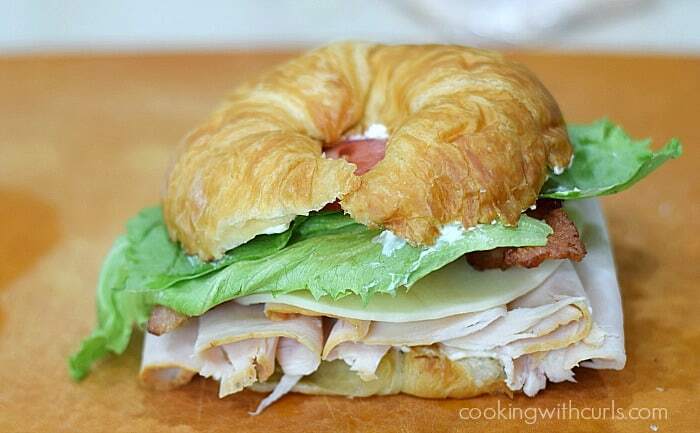 Spread mayonnaise over croissant top, and place on sandwich.